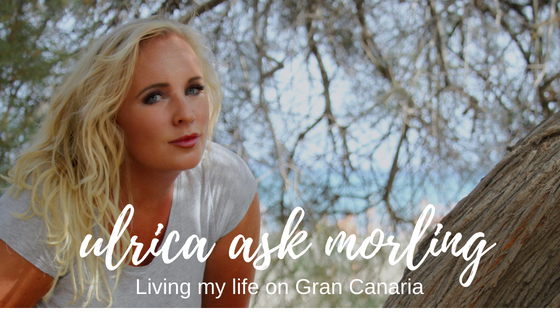 This entry was posted in ART BY ULRICA, MY LIFE ON GRAN CANARIA, THOUGHTS, ULRICAS INTERIOR SCHOOL. Bookmark the permalink. ← Ibland måste man bara fatta ett beslut!